And we’re back for 2017! What will the year bring? 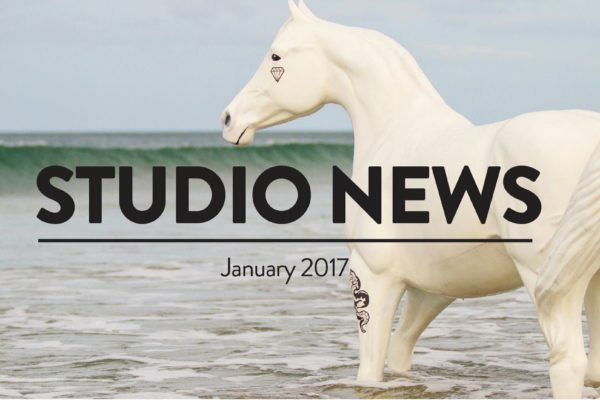 Which celebrities will survive… check out our latest newsletter and catch up with what’s been happening in the Studio over the Christmas Holidays.